October 4, 2018 - Washington DC - Today, the Home Performance Coalition (HPC) calls on policymakers, industry leaders, energy program managers and contractors to redefine home energy performance to include smart technology, smart homes. In “Redefining Home Performance in the 21st Century, How the Smart Home Could Revolutionize the Industry and Transform the Home-to-Grid Connection,” HPC asserts that America’s homes are key to revolutionizing not only consumer comfort and energy bills, but the stability and security of America’s electric grid. The report highlights the growing need for policymakers to recognize buildings as a part of the grid infrastructure and for the industry to rethink its definition of an energy-efficient home. The ability of a home to respond to the needs of the utility system makes the grid more efficient, reduces the need to build power plants, and shortens the duration and frequency of black outs. “America’s homes and buildings are a part of America’s energy problems and its energy solutions,” said Saul-Rinaldi. 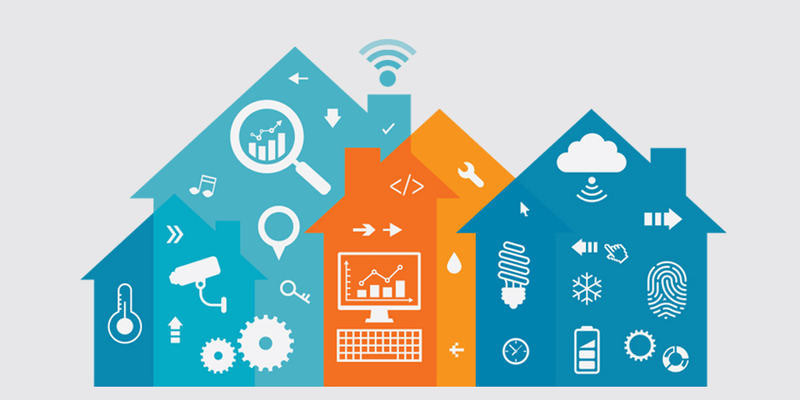 The report sets a baseline for the current states of the smart home while noting ideas, obstacles, and opportunities for combining “smart” technology (such as learning thermostats and WiFi connected lighting) with traditional technology (such as insulation and windows) to set fresh expectations for efficient homes that can communicate to homeowners and the grid, expanding their efficiency potential. In addition to ten recommendations for industry and policymakers, the authors offer support for further research. The Home Performance Coalition (HPC) is a non-profit 501c3 that advances policy change through policymaker education, stakeholder engagement, research, trainings and conferences for companies, businesses and other stakeholders in the home performance industry. For more information, please visit www.homeperformance.org. HPC undertakes policy research and policy advocacy to advance whole-house energy efficiency retrofits.